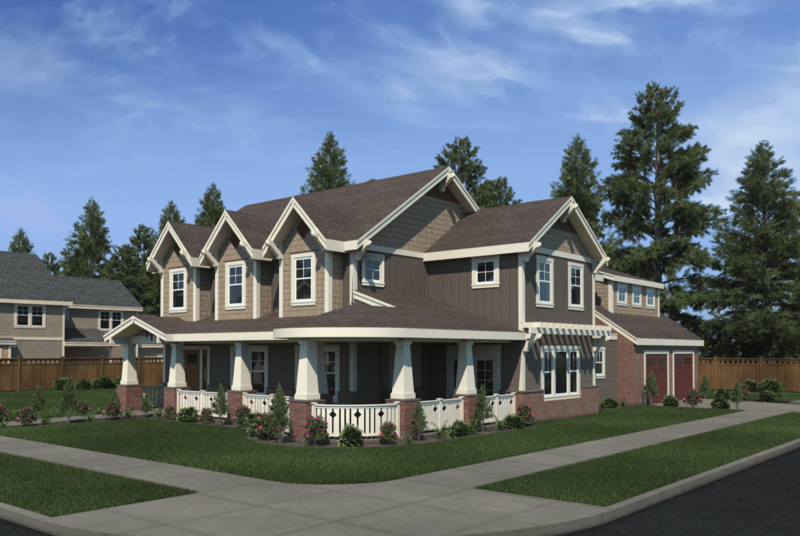 Welcome to The Juniper, a true open concept design. 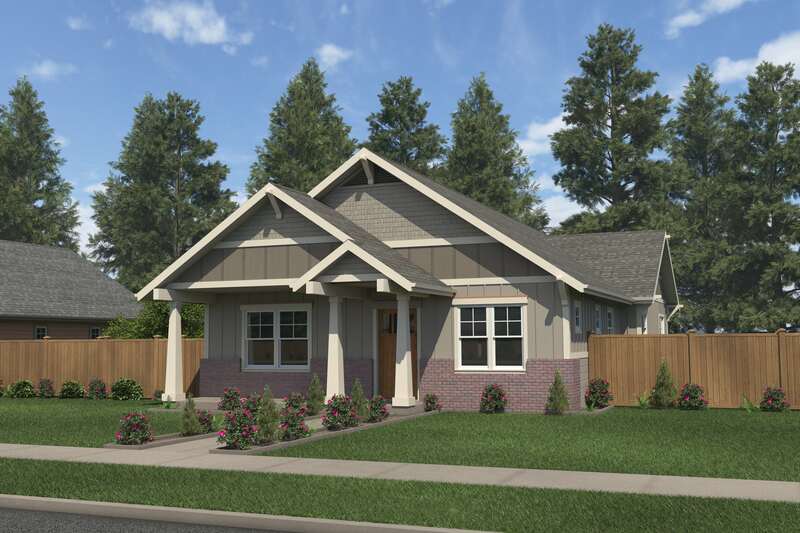 This home comes with 2 main entrances for flexibility and a powder room on the main floor. 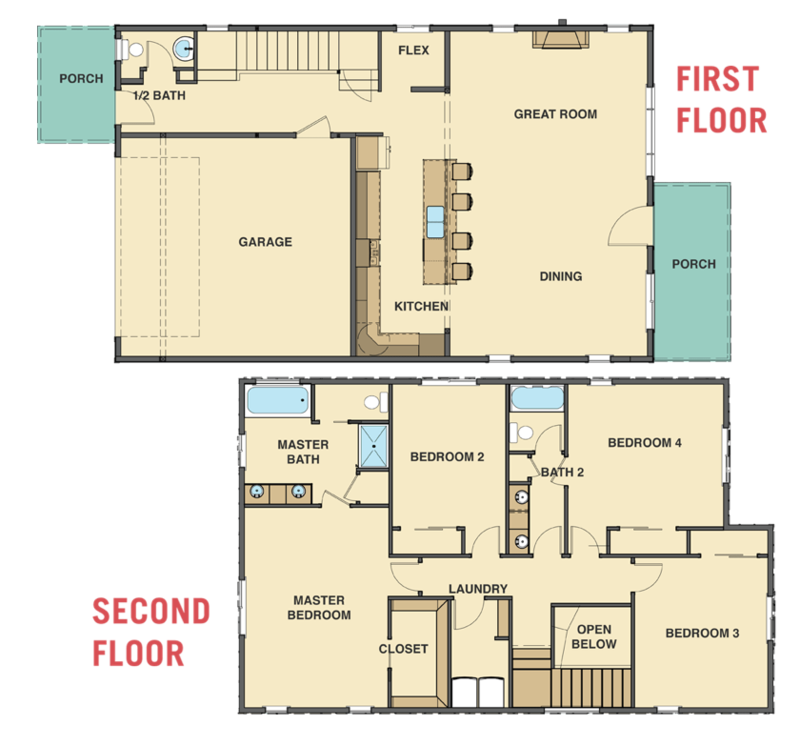 The kitchen comes equipped with an oversized island and flows nicely into the great room and dining room. 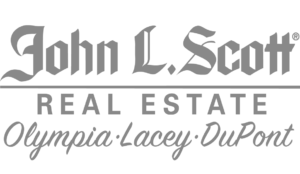 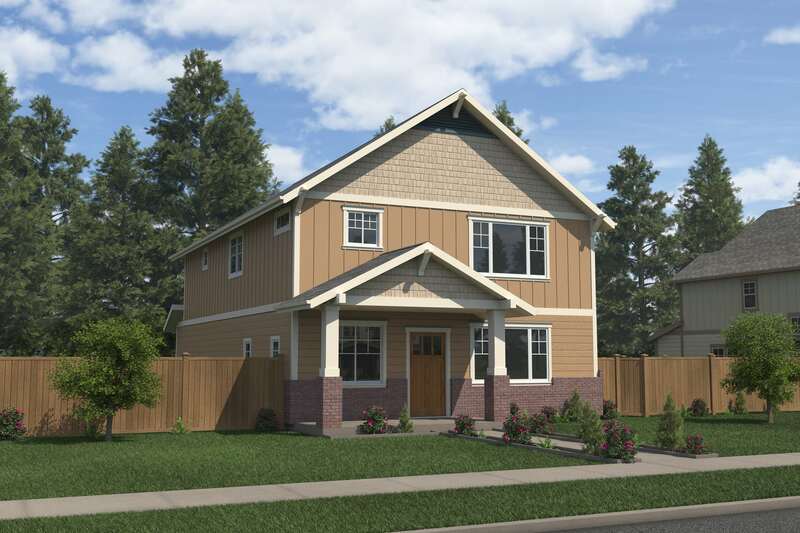 Upstairs you will find a large laundry room as well as 3 bedrooms, 1 full bathroom and a master suite with a 5-piece bath and walk in closet. 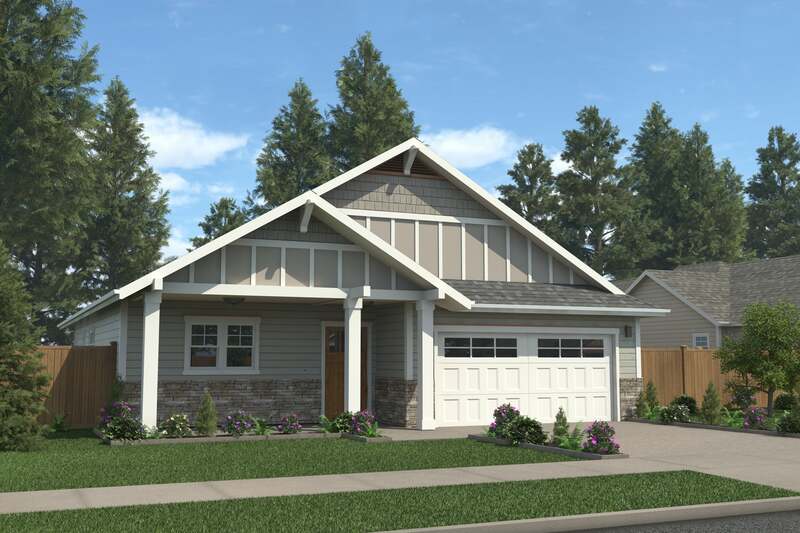 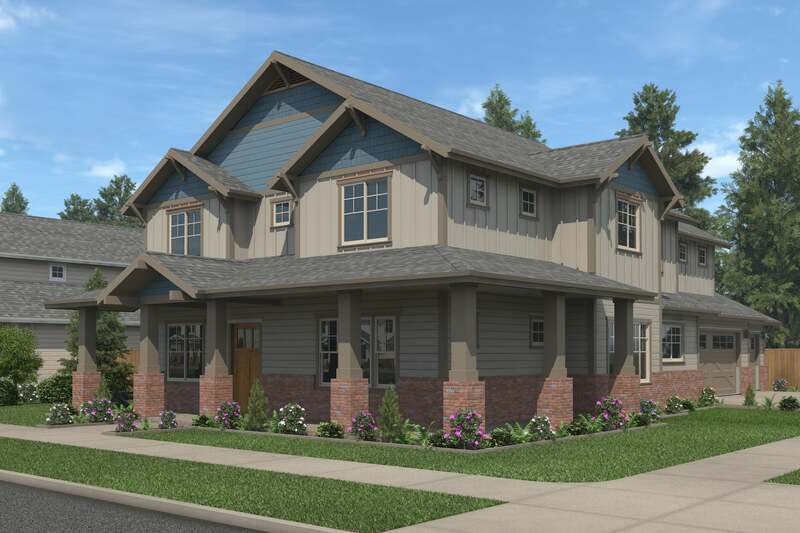 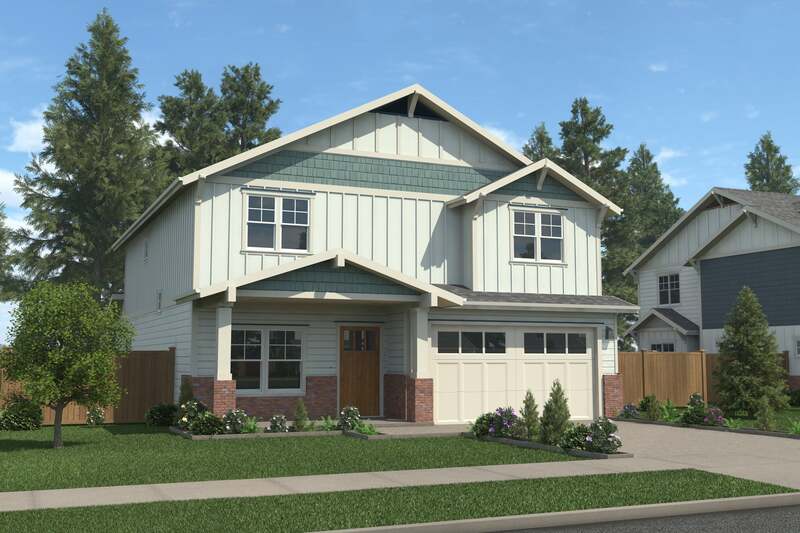 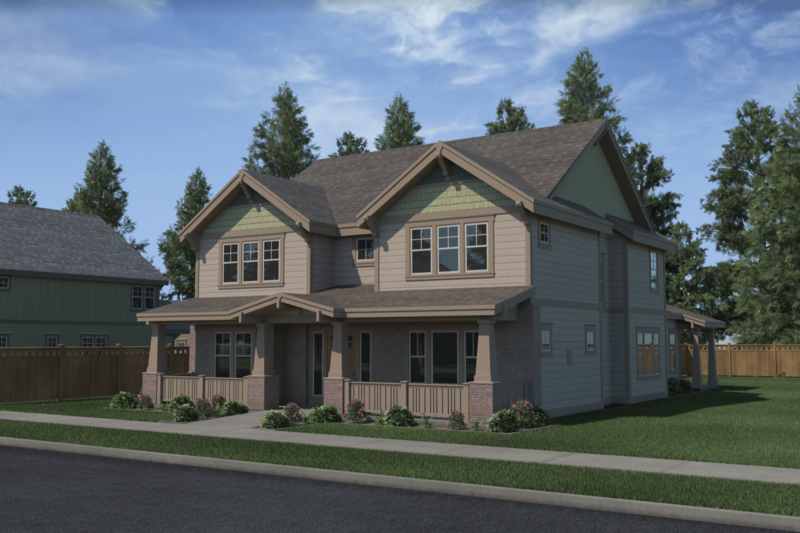 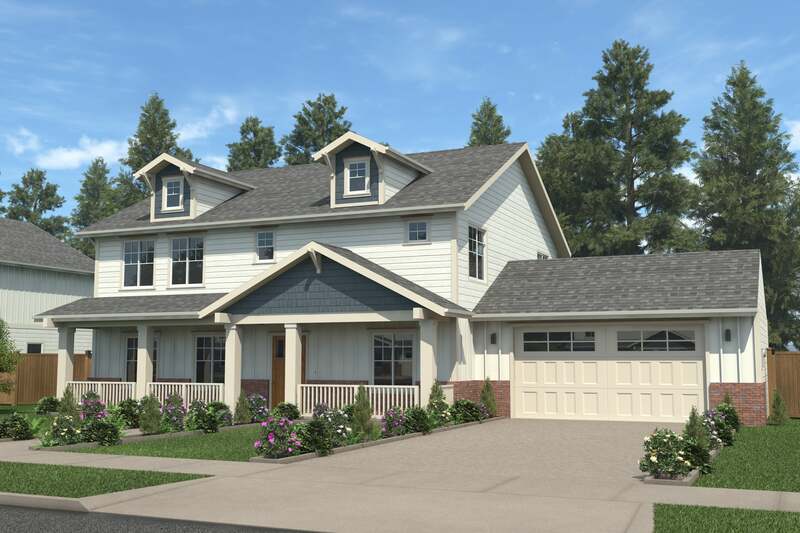 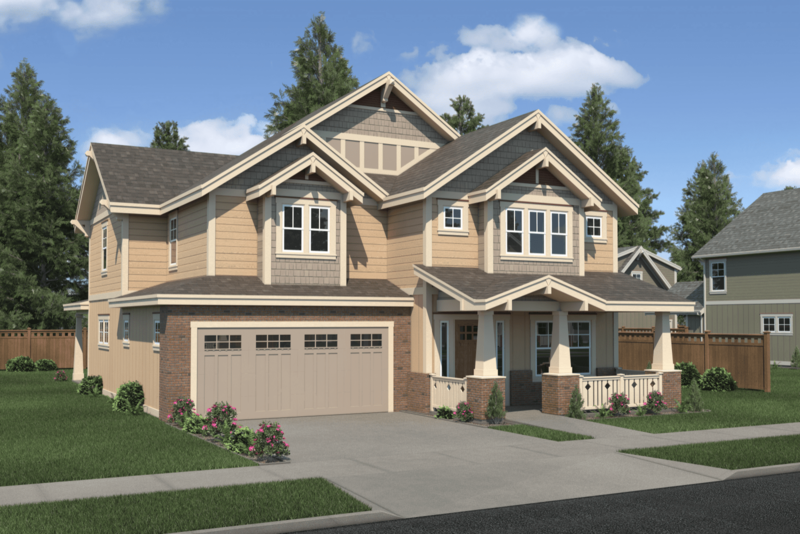 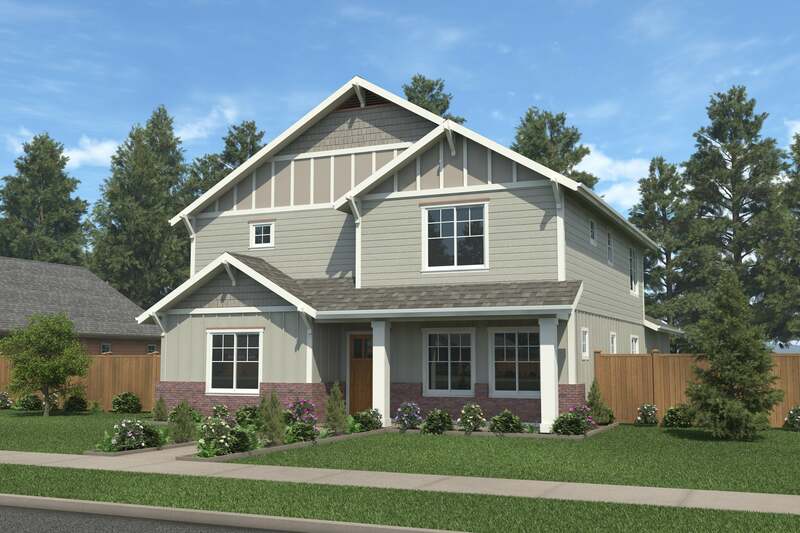 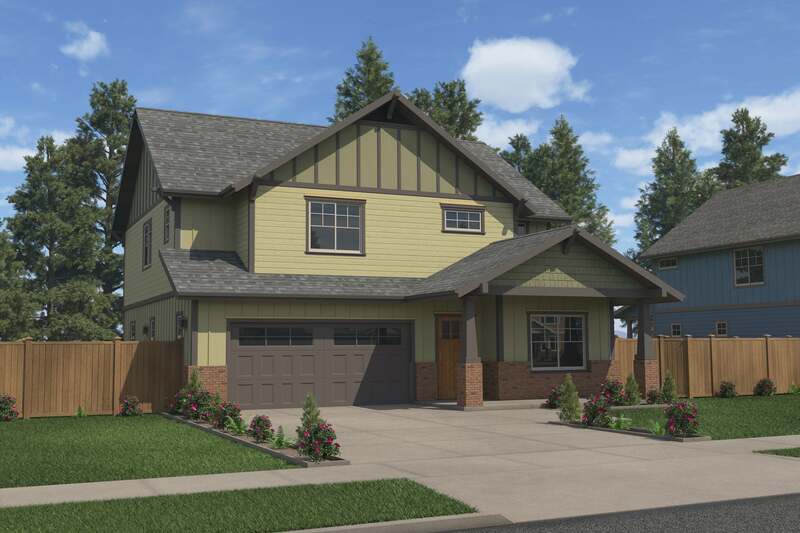 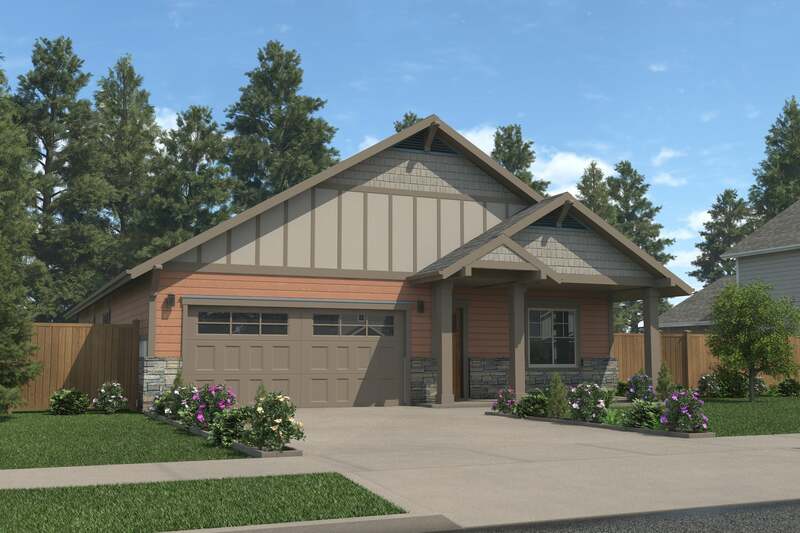 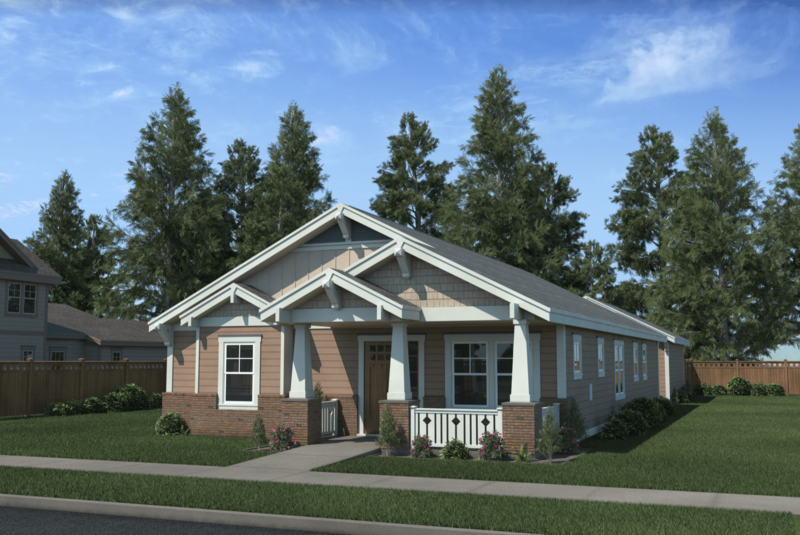 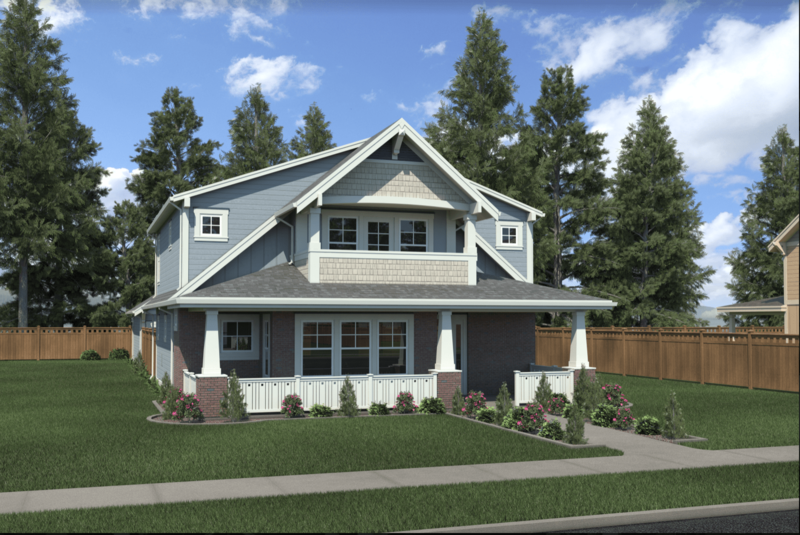 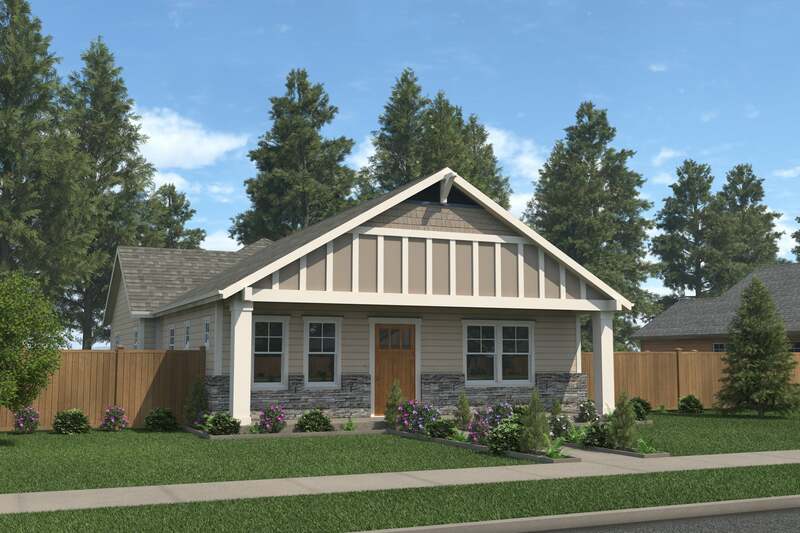 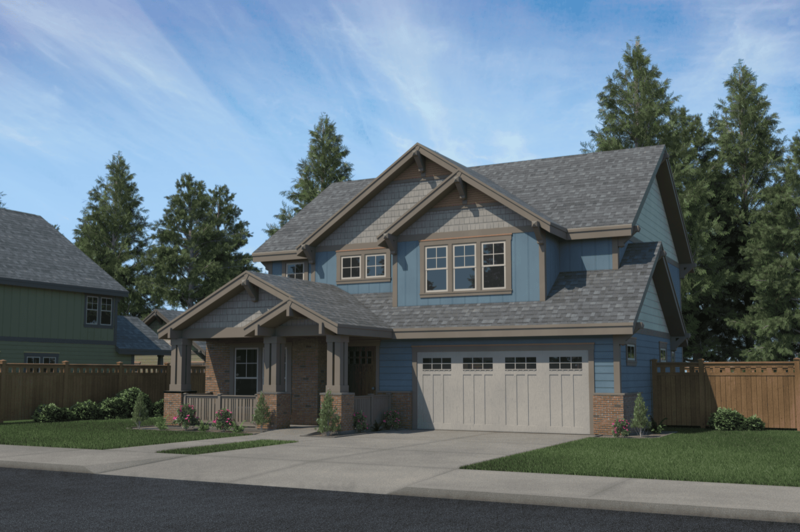 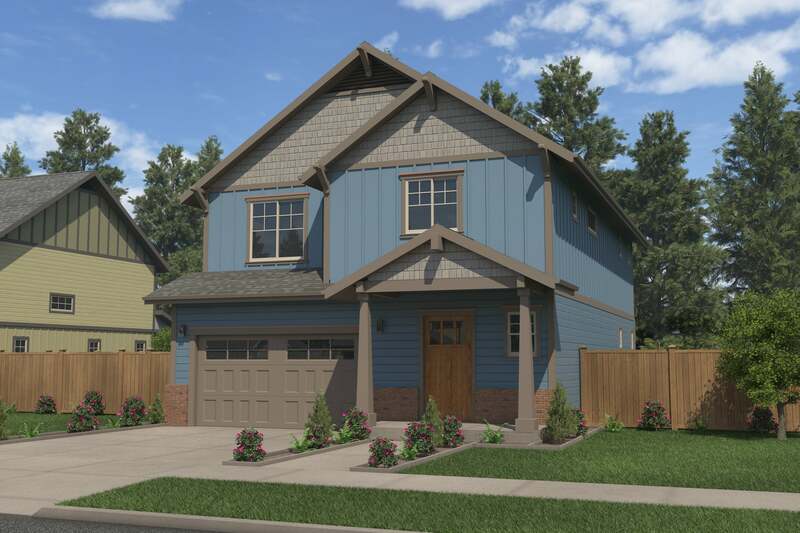 Complete with an attached 2-car rear loading garage, this plan is one of kind.